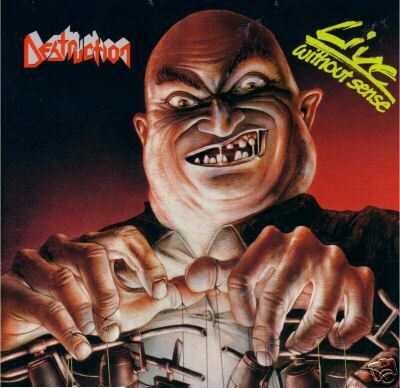 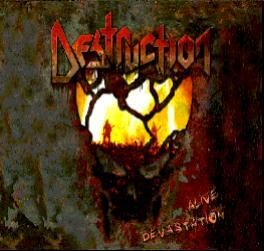 Destruction is a German thrash metal band formed in Lörrach, Germany in 1982. 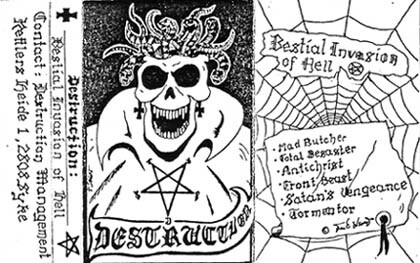 They originally started under the name "Knight of Demon". 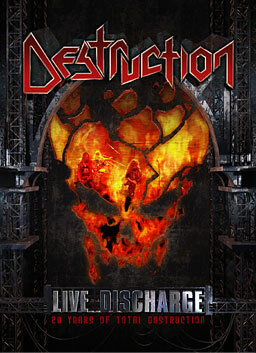 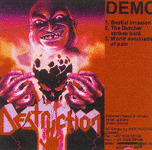 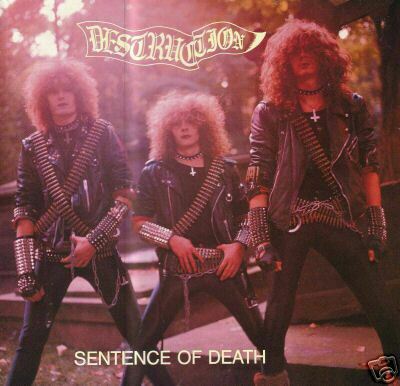 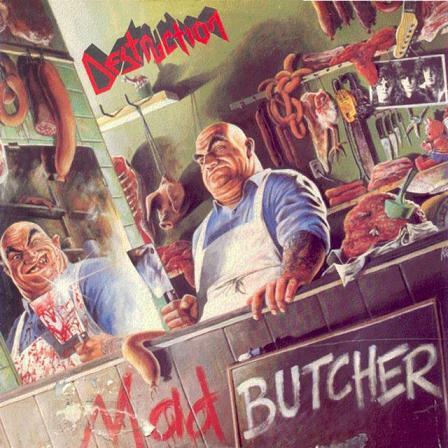 Destruction recorded their first demo in 1984 entitled Bestial Invasion of Hell. 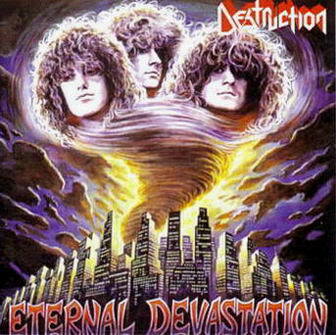 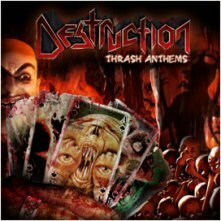 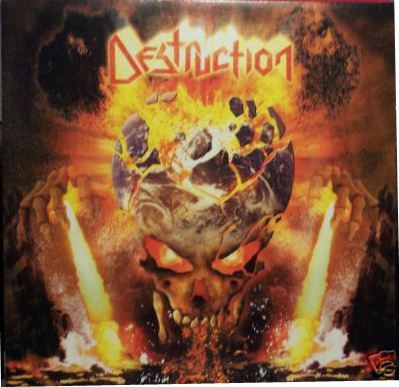 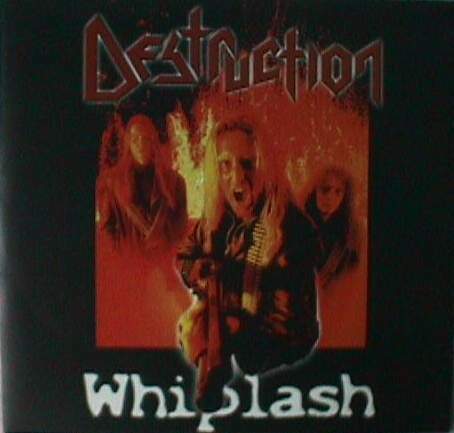 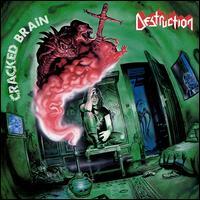 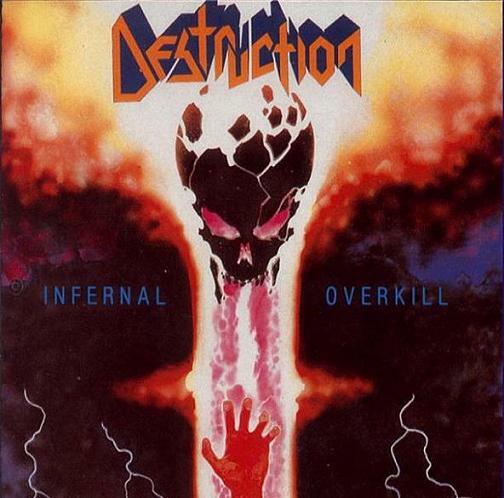 Destruction is one of the three big names of teutonic thrash metal; the others are Kreator and Sodom. 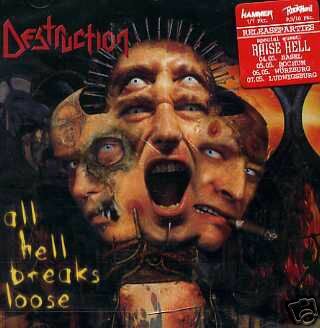 A 2000 reunion has been consistently successful, with 2001's 'The Antichrist' being regarded by many as a modern thrash classic. 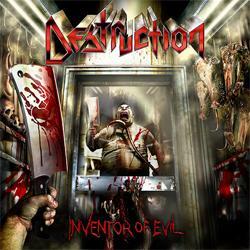 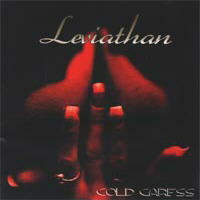 The band followed up with 'Metal Discharge' and, most recently, 'Inventor of Evil' .